As individual countries, the five Nordic countries are too small to have a significant influence on . However, together they form the 10th largest economy in the world and comprise more than 25 million people. By working together within research, industry and policy making, the countries can provide Nordic Added Value. 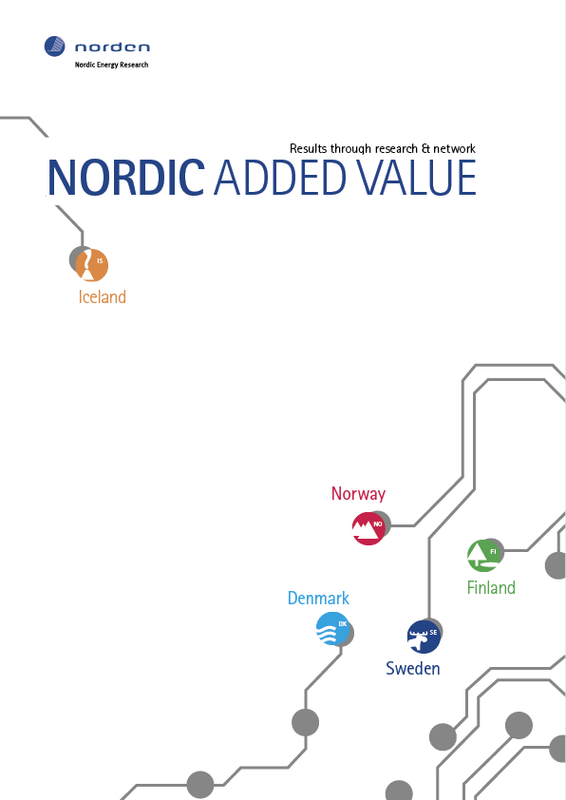 But what is Nordic Added Value? This of course may depend on the eye of the beholder. Through 8 cases the magazine Nordic Added Value from Nordic Energy Research highlights and showcases the need for collaboration to make an impact!